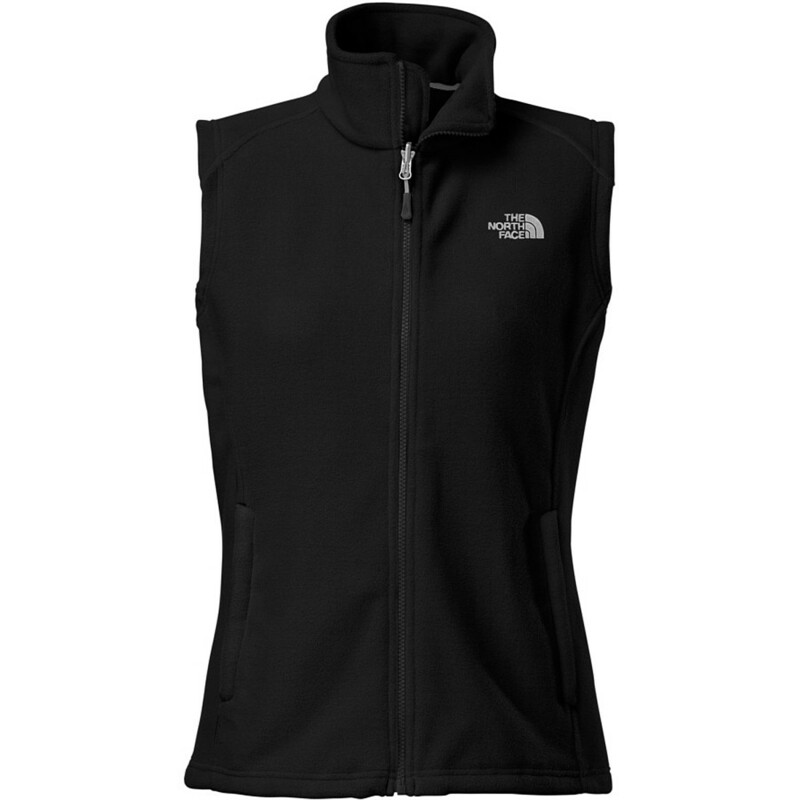 Hit up that beautiful spring skiing in The North Face Women's Khumbu 2 Fleece Vest, or layer it under a shell during those cold February powder days. Whether you're skiing, camping, hiking, or running, this mid-weight fleece lets your core bask in cozy glory. 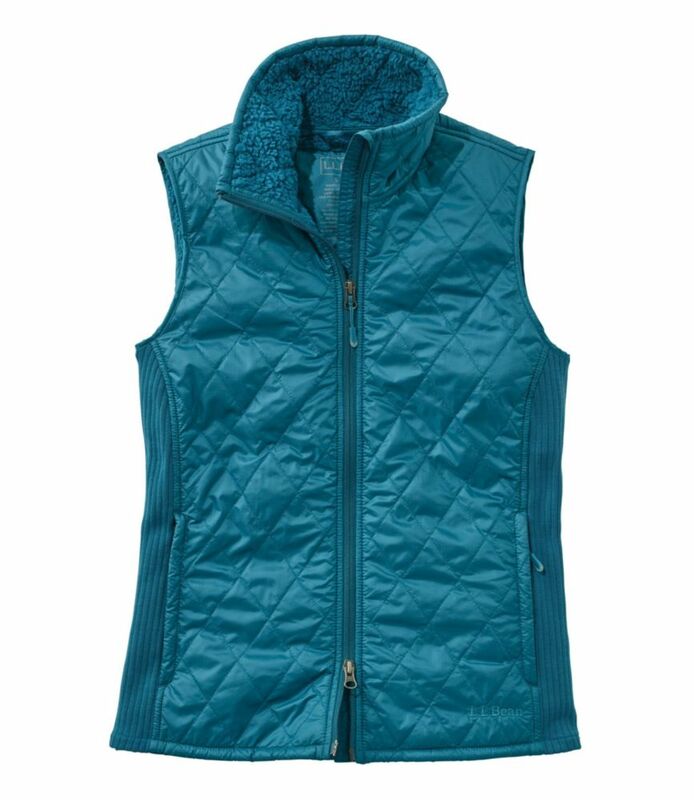 A relaxed fit keeps things comfy, and zip-in-compatibility allows you to integrate this vest with other complementing garments. Contrast-colored panels keep you fashionable, and a hem cinch-cord helps keep out draft air or snow kicked up by your ski partner's twin-tips. Zippered hand pockets secure your lip balm, keys, money, and beer tokens. On Sale. Free Shipping. 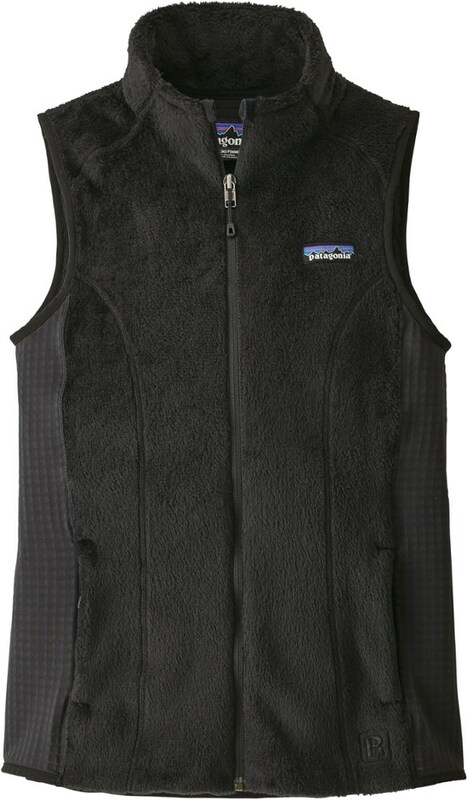 The North Face Women's Khumbu 2 Vest FEATURES of The North Face Women's Khumbu 2 Vest 300-weight polyester fleece Zip-in-compatible integration with complementing garments from The North Face Two secure-zip hand pockets Hem cinch-cord Rapid-drying vest is crafted of midweight fleece SPECIFICATIONS of The North Face Women's Khumbu 2 Vest Relaxed fit Average Weight: 10.62 oz / 301 g Center Back Length: 25in. 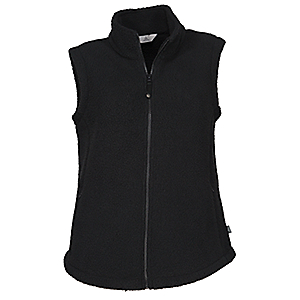 300-weight brushed classic fleece-100% Polyester This product can only be shipped within the United States. Please don't hate us. 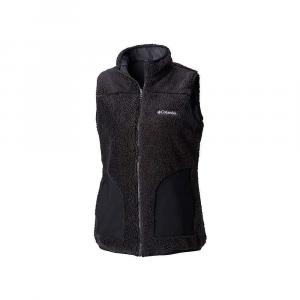 The sleeveless version of the Khumbu Jacket, this rapid-drying vest is crafted of midweight fleece to keep your core as warm as possible. 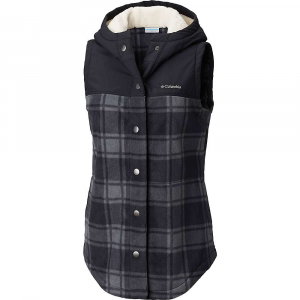 Best used as a comfortable, casual outer layer or as a layering piece in colder climates. 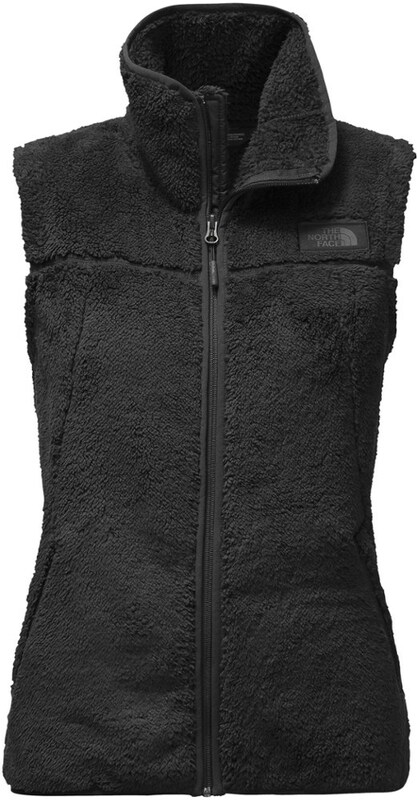 The North Face Khumbu 2 Vest is not available from the stores we monitor. It was last seen January 9, 2018	at Backcountry.com.